Home Australia Who will take home the 2017 BACARDÍ Legacy Australia title? Who will take home the 2017 BACARDÍ Legacy Australia title? The BACARDÍ Legacy Australian champion will be decided on February 7 in Sydney. After three months of the Three Most Promising promoting their signature BACARDÍ cocktail in their venues, and around the country, the event will culminate with one taking home the honour of the 2017 BACARDÍ Legacy Australian champion. The three finalists were selected from initial entries, the TOP 50 tasting tour and competed in the Top 8 semi-final to earn a place in the final MOST PROMISING stage of the competition. Since then, each finalist has created noise in promoting their Legacy cocktail with marketing initiatives, and with ongoing BACARDÍ Brand Ambassador mentorship, including taking over the official BACARDÍ social media channels and all three attending the Melbourne House of BACARDÍ event, slinging their signature Legacy cocktails to revellers. Ahead of the final, the three will deliver their marketing presentations summarising the strength of their campaigns to the BACARDÍ brand team, before facing off at the Grand Final held at Sydney’s Cell Block Theatre. The three finalists taking part in the BACARDÍ Legacy Grand Final are Dave Kerr of Melbourne’s Beaufort and Ike’s, Josh O’Brien from The Bowery in Brisbane and Ryan Snedden of Sydney’s Lobo Plantation. 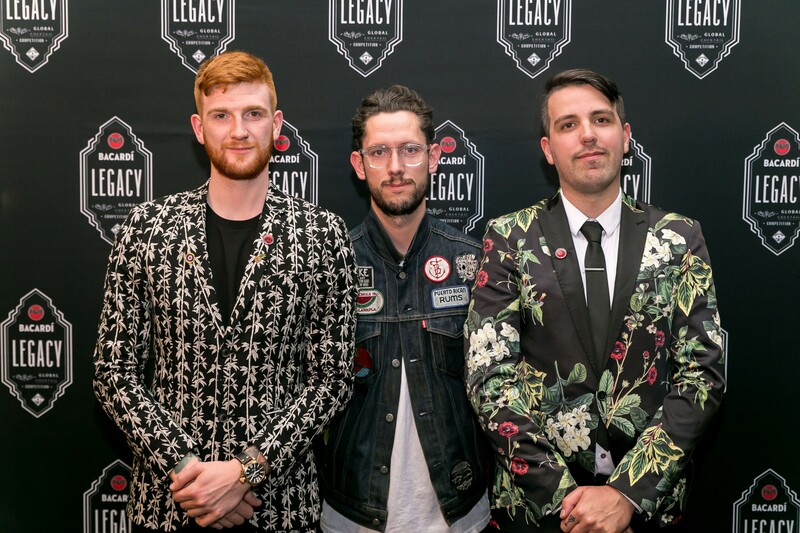 The BACARDÍ Legacy Grand Final will host a judging panel including last year’s 2016 Australian Legacy winner, Andrew Bennett, along with 2014 inaugural Legacy champion, Fred Siggins, and Steve Schneider of Employees Only, who will make the trip all the way from Singapore for the event. 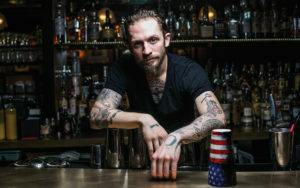 Judges will carefully consider each cocktail, and take into account name, inspiration, longevity, appearance, presentation, aroma, taste, originality and replicability, as well as the bartender’s overall performance to crown one winner. The Australian Legacy winner for 2017 will then go on to represent Australia at the BACARDÍ Legacy Global Final held in Berlin in May.